Here is a list of remaining Hartford HealthCare at Home flu clinics. Hartford HealthCare at Home can directly bill the following insurance companies: Aetna, Anthem (including Blue Cross/Blue Shield), ConnectiCare, Cigna, Medicare and the Medicare Advantage Plans for Aetna, Anthem and ConnectiCare. No one is turned away, regardless of insurance or ability to pay. We also accept payment by personal check. 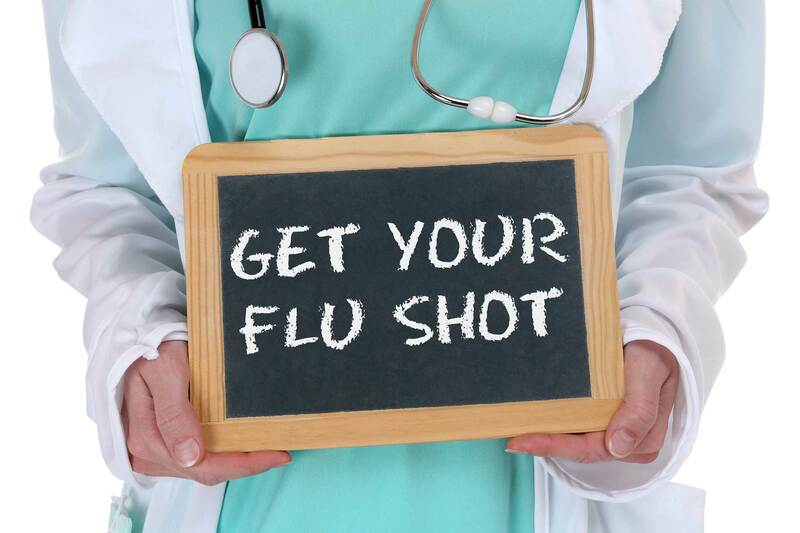 A self-pay vaccination is $42 for Fluarix or Flucelvax and $75 for Flublok, a vaccine free of preservatives, antibiotics and egg that is approved for people age 18 and older. Children ages four to eight must have had the influenza vaccination the previous year to be eligible to receive the vaccine at these clinics. Please bring a copy of the front of both your driver’s license and insurance card to ensure that we have the correct information in a legible format to correctly bill the participants’ insurance. Dec 1, 8 a.m. to noon, Cromwell: Coles Road Fire Station, 105 Coles Road. Dec. 1, 1:30 to 3:30 p.m., Storrs: E.O. Smith High School, 1235 Storrs Road. Dec. 8, 1:30 to 3:30 p.m., Coventry: Coventry High School, 78 Ripley Hill Road.